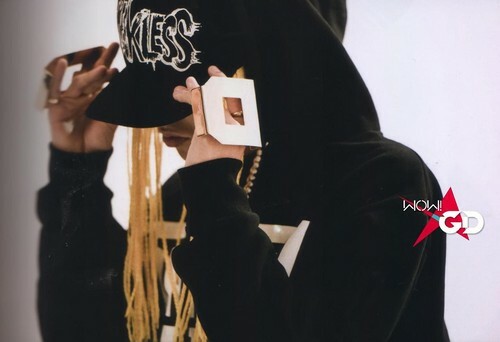 [SCANS] G-DRAGON's COLLECTION 'ONE OF A KIND' Photobook. Scans from the 写真 book of G-Dragon's One of A Kind DVD Collection. HD Wallpaper and background images in the BIGBANG club tagged: bigbang kpop 2013 g-dragon gd big bang photobook one of a kind dvd scans.